Carrot, Apple, Garlic, Onion, Onions, Grape Vine and Beetroot. Usually sow direct into soil in late spring. 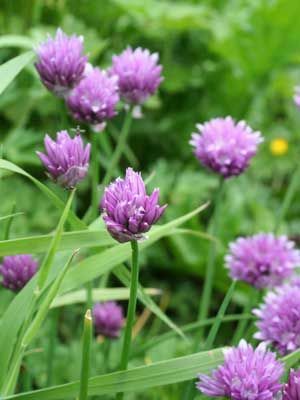 Alternatively, divide plants in autumn or early spring. Lift the clumps every three years and divide them. Cut back as required - this encourages new growth.